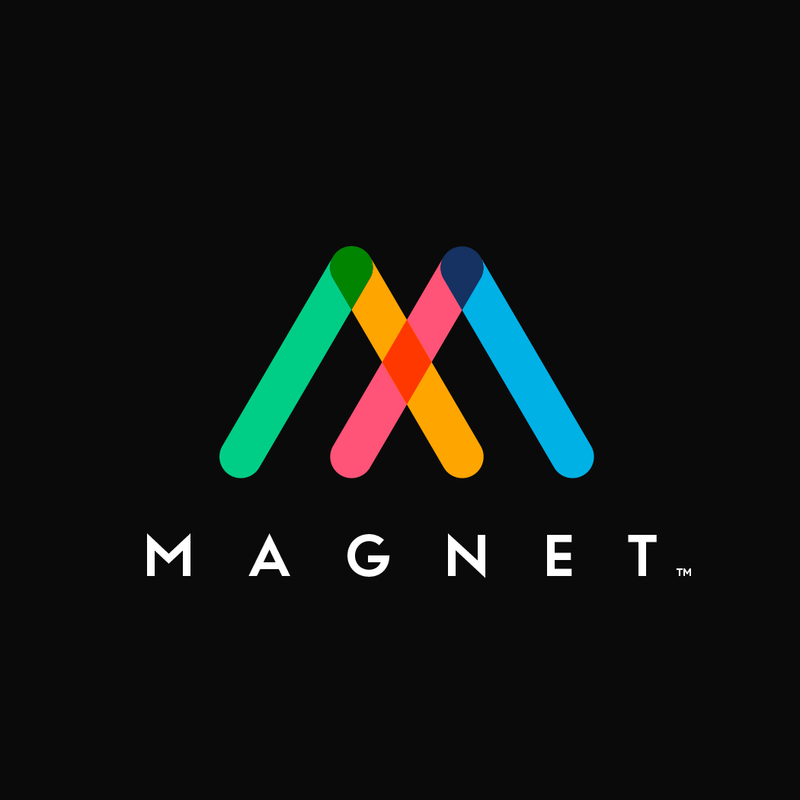 Magnet is a hiring agency which links Small and Large businesses to talented and Qualified individuals. Take control of your hiring process and connect with high quality candidates in one click. No more spam applications. Increase your reach. Communicate with potential employees easily and securely.